Near the intersection of Hwy. 301 and Boyette Road comes the beautiful townhome community of Calusa Creek. Close to all that Riverview has to offer, including two new cinemas, post office, shopping and the bustling Big Bend district, it will be just minutes from I-75 and the Crosstown Expressway. 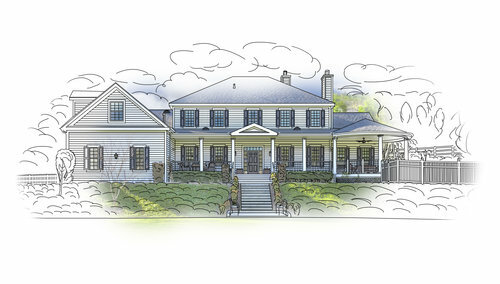 Have your own homesite? 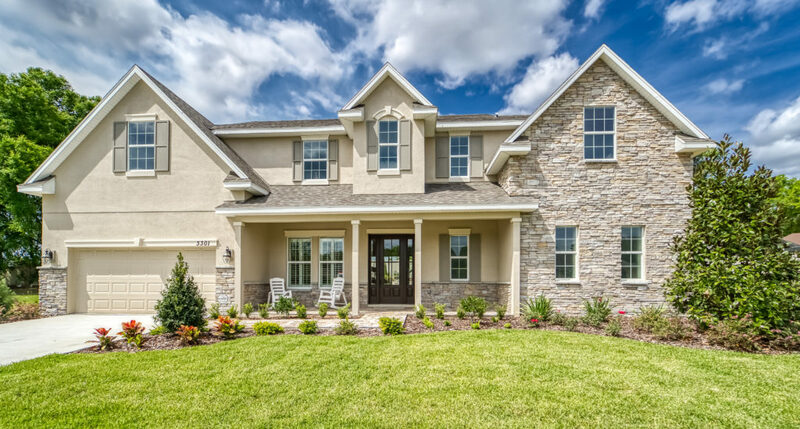 With the help of our Our On-Your-Lot experts, you’ll avoid pitfalls and unpleasant surprises while we build the home that meets your needs today and for years to come. 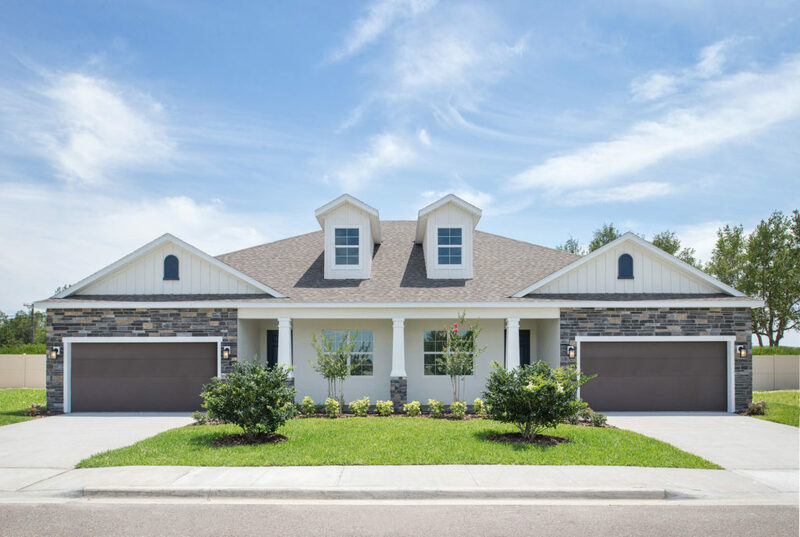 On the edge of East Tampa comes a beautiful townhome and single family estate home sanctuary, surrounded by natural wetlands, offering privacy and nature right outside your door. 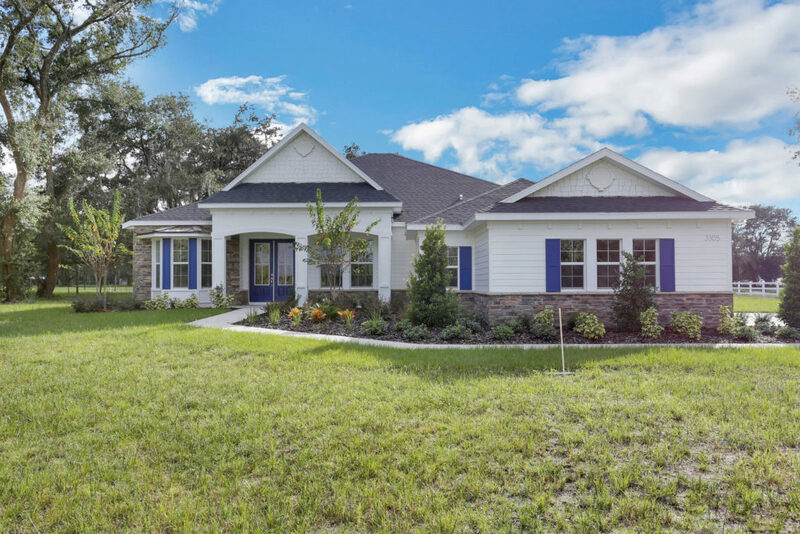 This idyllic haven is within walking distance of The Islamic Society of Tampa Bay, Universal Academy of Florida, and Tampa Bay Technical High School. Canterfield Farm Estates are 5-Acre lots located directly across from a Equestrian Ranch and are for people that want room to grow. We only have 3 ranchettes left! Rural Plant City’s peaceful roads and friendly, Southern culture make it the perfect place to enjoy peaceful Florida sunsets all year long. 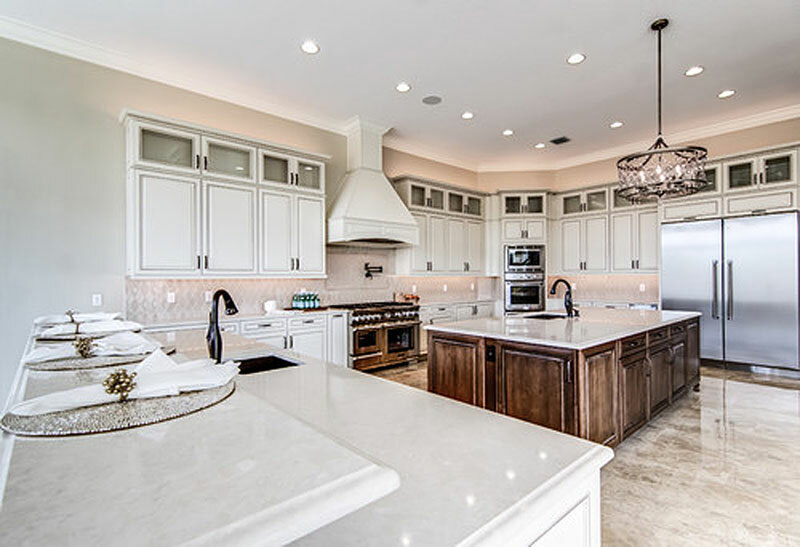 Britt’s Landing offers 10 one-acre lots just minutes from eateries, shopping destinations and I-4. With no CDD, low HOA fees and easy access to Bloomingdale’s most desired shopping and dining options, this boutique, cul-de-sac community features personalized homes to fit any style preference.